Is it true the less you sleep, the less happy you will be? 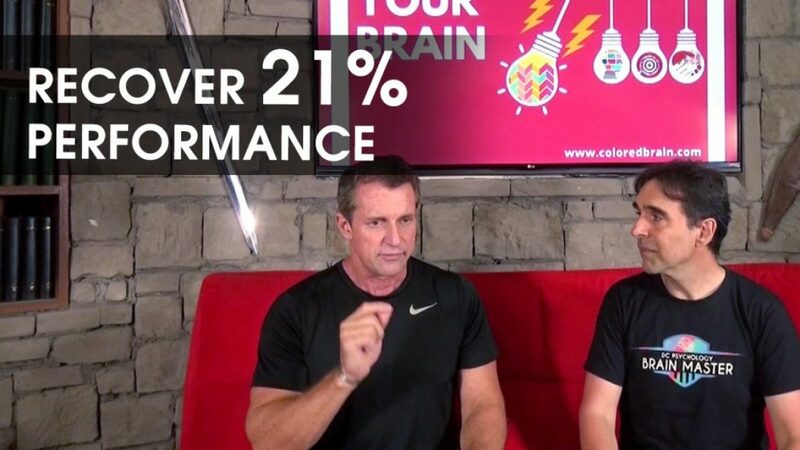 In this new episode of Where is Your Brain, Doctor Kirk Parsley, the America’s number one sleep expert will to reveal how the only time you get better at anything, is while you sleep. Discover the neuroscience of sleep and how it is affecting your performance, your skill, and basically everything about your life that gets better. Check out the video and find more happiness! Why frustration can actually be good for you →← Your Brain’s Clarity Party!